Hostal Atenas rooms are decorated with simplicity but with taste. 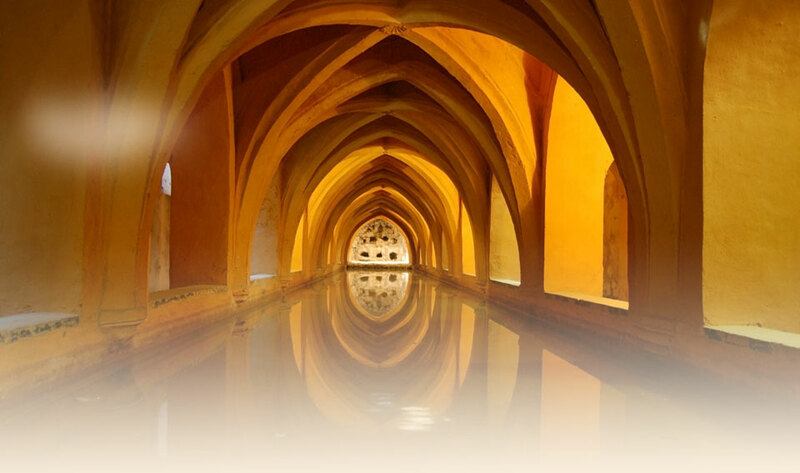 We seek your comfort but at an affordable price and we always have the best rates in Seville. Some of our rooms overlook the inner courtyards while others are facing the roof.